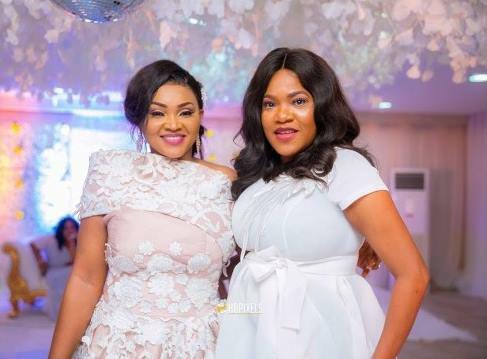 Two Yoruba actresses of Edo blood, Mercy Aigbe and Toyin Abraham are very close friends in every ramification, or so it seemed, until questions begging answers cropped up last week concerning their relationship. 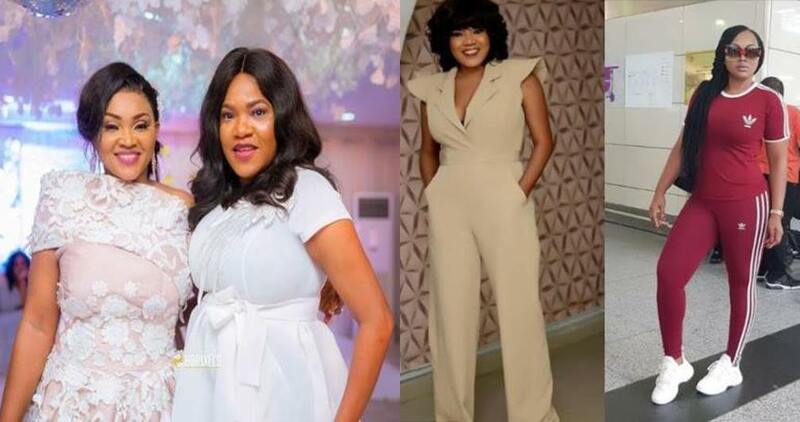 The Alakada actress, Toyin Abraham, was the first to raise dusts when she posted on her Instagram page that the Osas star, Mercy Aigbe, has been a hypocrite of a friend to her and was responsible for her marriage break up. It was a stuff for viral effect and it did become infectious as avalanche of comments soon followed suit. Just when the social media was beginning to savour the smell of blood, Toyin came in with first aid that she was only playing a prank. She said people like bad news, that since she released her movie “The Ghost and the Tout’ it did not go viral but within few minutes of calling out Mercy Aigbe it went viral and lots of people have been messaging her”. For their blood-thirsty fans, it was a huge disappointment as they were poised for a long fight and a thrilling entertainment. It wasn’t to be. But then again, it looked like something might have been truly wrong when a report rolled out that the duo have ‘unfollowed’ each other on Instagram. For Instagram lovers that is a scent of blood that the parties may not have sheathed their swords. In fact it was a sign that either Toyin or Mercy was playing pranks with us. To set the records straight, Potpourri put a call across to Mercy Aigbe who responded pronto that nothing is amiss between her and her friend, Toyin. Convincing? Potpourri asked her about ‘unfollowing’ each other on Instagram and her response was that of bewilderment. “There is no truth in that either. That is easy to find out, you can check it yourself to confirm,” she offered, sounding disinterested in further conversation. However, Potpourri check has revealed that indeed the two delectable ladies, divorced and single have truly ‘unfollowed’ each other as widely reported. 0 Response to "“It was handiwork of bloggers” – Mercy Aigbe speaks on face-off with Toyin Abraham"